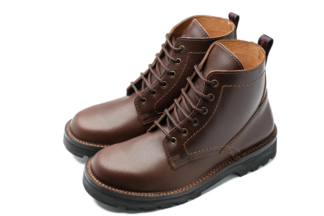 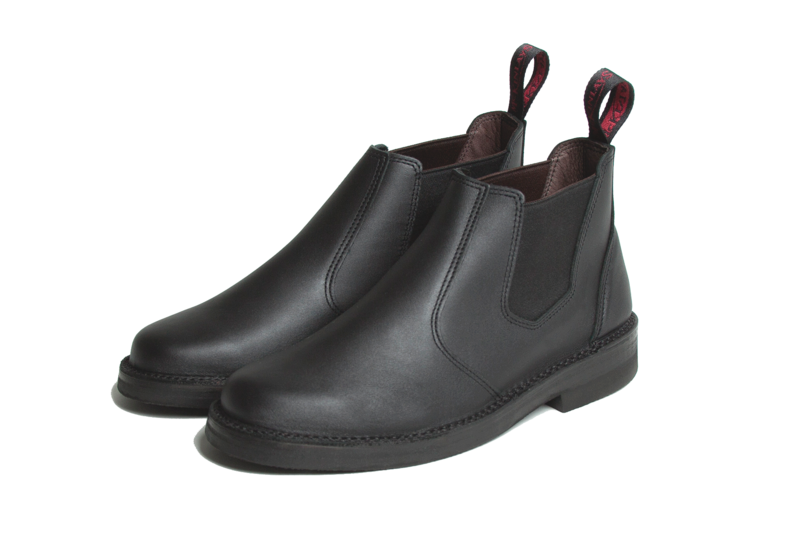 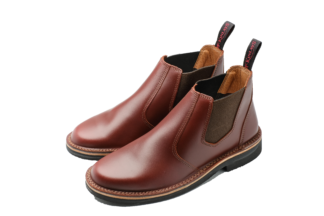 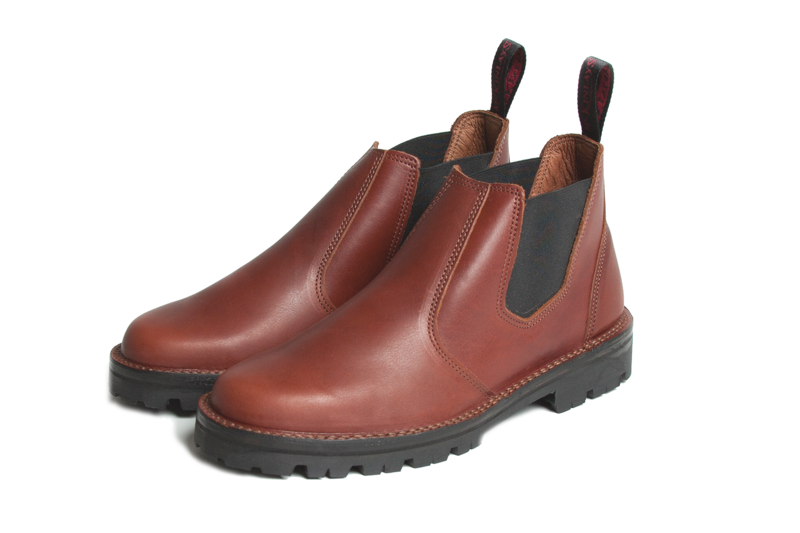 Mens slip on leather ankle boot, double stitched mid sole for extra strength. 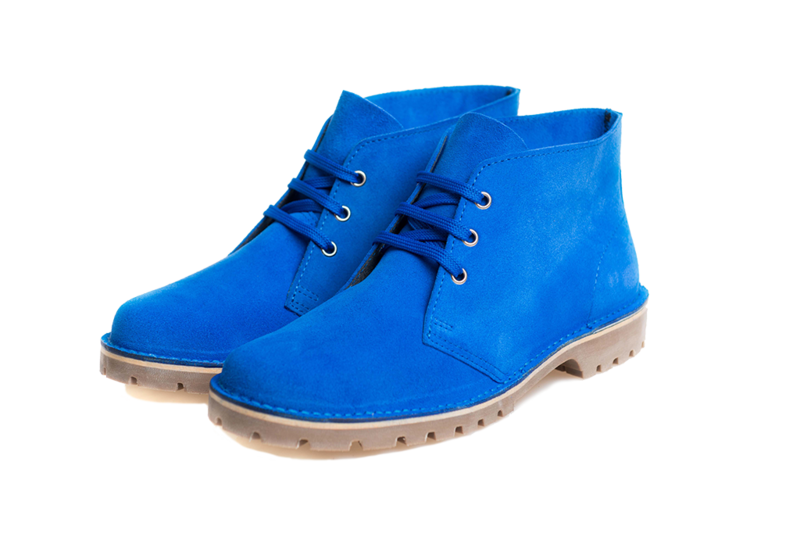 Available in sizes: 6 -13 UK including halves up to 10.5 UK. 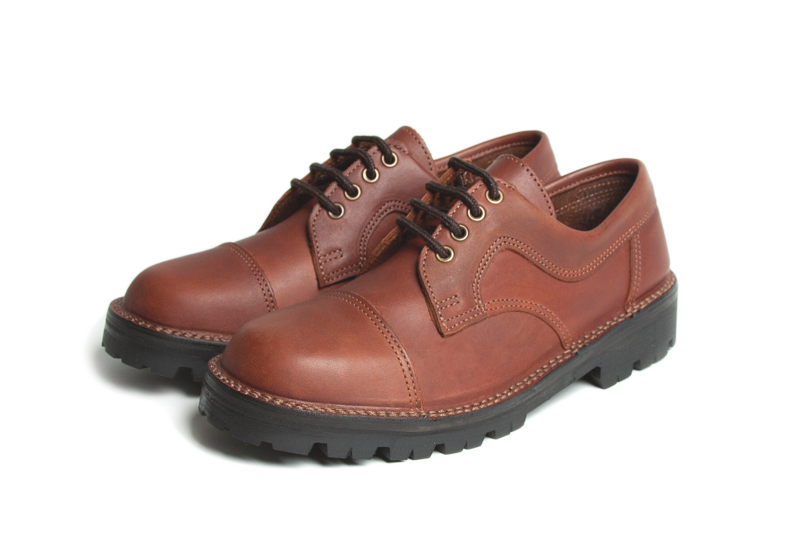 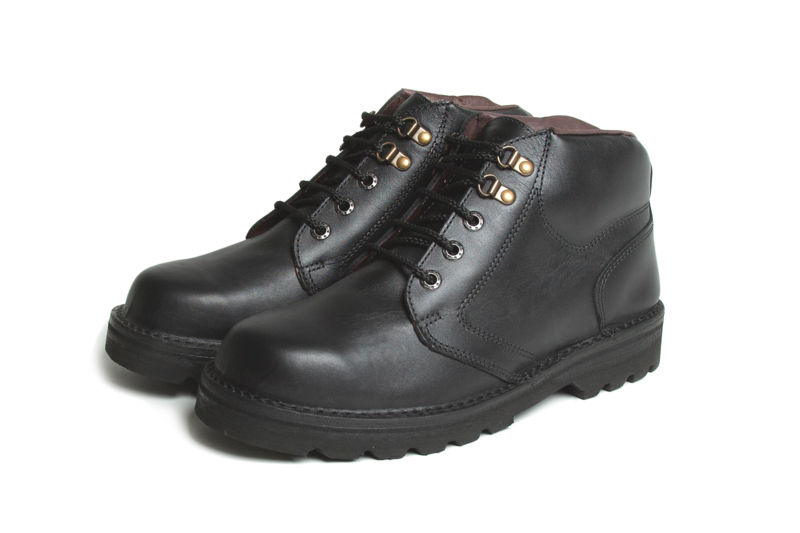 Black rubber sole with smooth tread pattern to prevent picking up dirt or stones.